Famous for Steele Rudd's "Dad & Dave's on our selection". 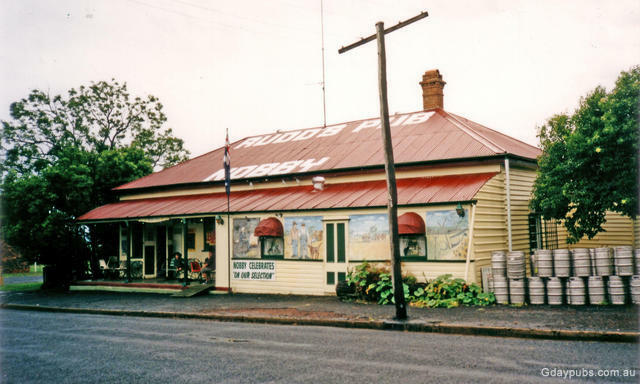 Author Steele Rudd used to sit in the pub and pen his stories. The locals carry on the traditional story telling, and the walls of the hotel are lined with pubabilia and photographs. 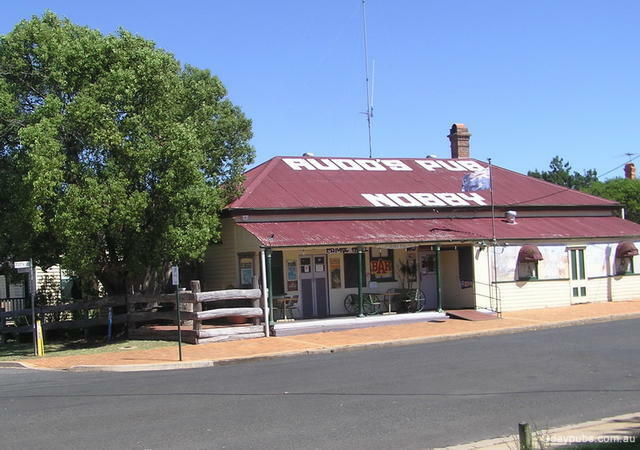 "Stayed at Rudd's pub at Nobby on Saturday night. 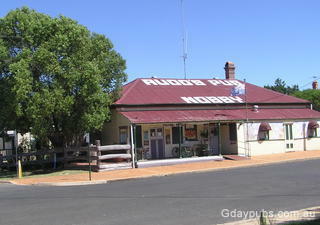 (Jan 2010) Great country hotel with all the atmosphere and excellent grub. Full country brekki in the morning. Glad I took the powerful bike to get me home." - Brian McMillan.